We often hear criticisms (some of them justified) of 'modern life': our lives are hectic; we move too much; our commutes are too long; and we are often live huge distances away from our families. Sounds familiar – but how true are these 'facts' of modern living? 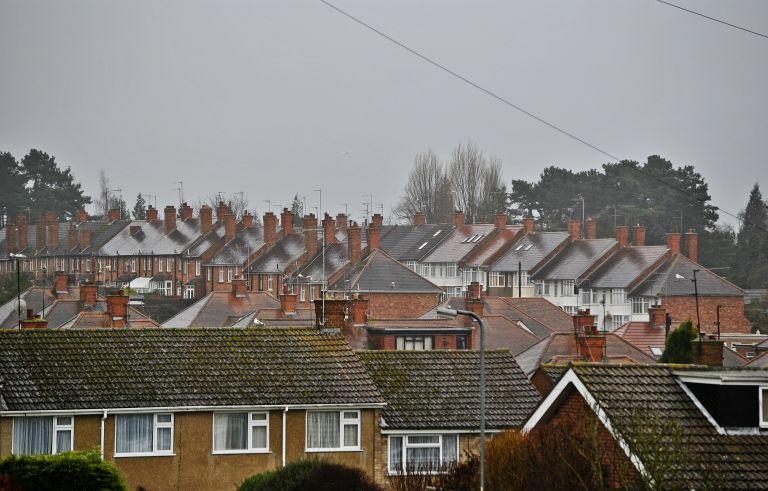 A recent Real Homes survey paints a very complex picture of where Britons choose to settle – and why. In terms of living away from family (or at least the place where their family is still likely to live), Britons are split: when asked whether they'd consider moving back to the town where they were born, over half (54 per cent) replied with a firm 'I never will'. However, a substantial 28 per cent already do live where they were born – an impressive number that contradicts the popular idea that people no longer live near their families anymore. A further 16 per cent are on the fence, open to the idea of moving back where they were born if they decide to settle down. Nor were the answers straightforward when respondents were asked about their reasons for choosing where they currently live. The replies reflect a diversity of preferences and life situations, with only a quarter of the respondents potentially fitting the parameters of typical modern living (job-oriented, away from family). A firm 25 per cent based their decision on the location of their jobs; however – 19 per cent actively chose where they lived based on the area's proximity to their families. A further 16 per cent favoured areas where they were able to get a value for money property, that is a property with a good size-to-budget ratio. Some people (nine per cent) were swayed by great local amenities, while eight per cent based their decision on their children's needs. The results look even more interesting and complex when we examine some of the answers that fell in the 'other' category (11 per cent of our respondents chose the option to elaborate further). Some people felt that their choice of area wasn't a choice at all – they followed their spouse, were given their place by the local council, or stayed in the house they had been born in. Others had made their choice based entirely on their own personal concept of the good life – several respondents chose to move where they live because it was close to the sea, had great views and tranquility, or, as one respondent put it, was 'away from the rat race'. What we can glean from this fascinating diversity of answers is that the demands of modern life hardly dictate Britons' important life choices; if anything, the majority of us still value what we always have – family, good quality of life, and the beauty of nature.